10" x 10" Baby Wordart Canvas. 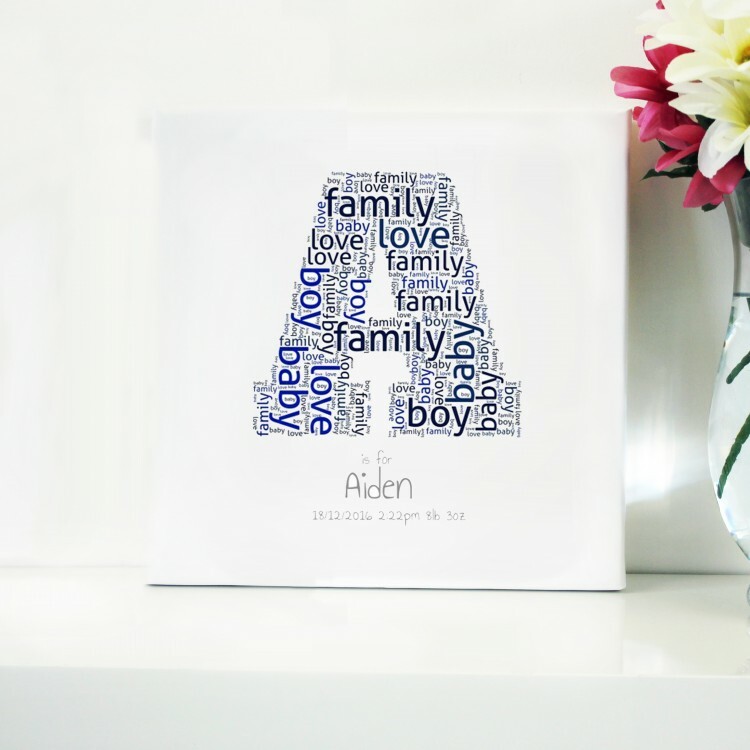 12" x 12" Baby Wordart Canvas. 14" x 14" Baby Wordart Canvas. 20" x 20" Baby Wordart Canvas. 24" x 24" Baby Wordart Canvas. 30" x 30" Baby Wordart Canvas. 36" x 36" Baby Wordart Canvas.